Are you in search of live music for corporate events? We have got you covered. At The Grable Group, we like to believe both in excellence and giving birth to powerful emotions in your guests through your event. It is why we are working with some of the best talents worldwide. 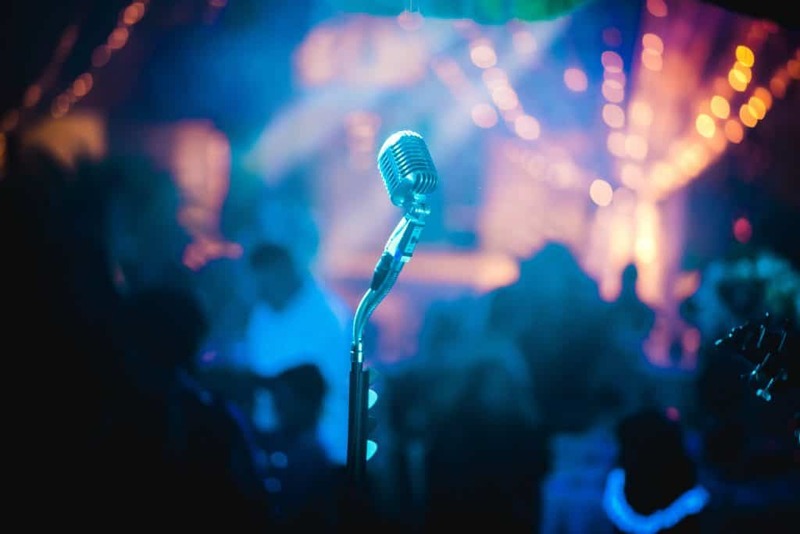 As the person in charge of planning the event, there are several aspects you have to take into account when booking live music for corporate events. For starters, you have to make sure your entertainment of choice is in agreement with the venue’s available amenities, as well as the main goal of the event. Also, it’s best to research your audience’s preferences in music, if you can. However, sometimes you just have to rely on your intuition. If your intuition is not telling you much these days, though, you can always choose one of the engaging live music acts from the list below. Each one of these acts can elevate a corporate event and help you create an interactive, fun experience for everyone involved. 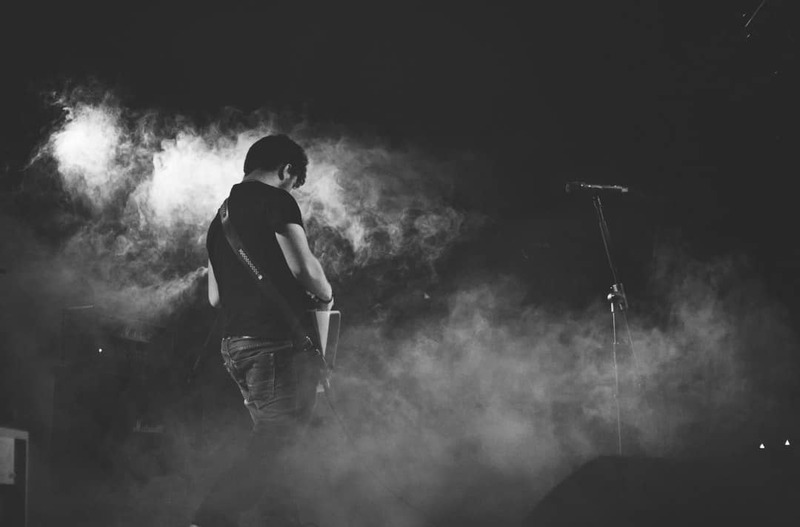 Here are 7 musicians and bands you should consider for your next event if you want it to be a real success. Recycled Percussion is a talented group who creates symphonic music without using traditional instruments. Instead, they use plastic buckets, huge ladders, mortar casings, and large 50-gallon containers. If you want to offer guests the chance to watch a one-of-a-kind performance which blends lighting with music and technology, you will be hard-pressed to find a better option that is. Through projection mapping and interactive LEDs, this 20-year touring veteran has managed to put together the ultimate high-tech drumming show. 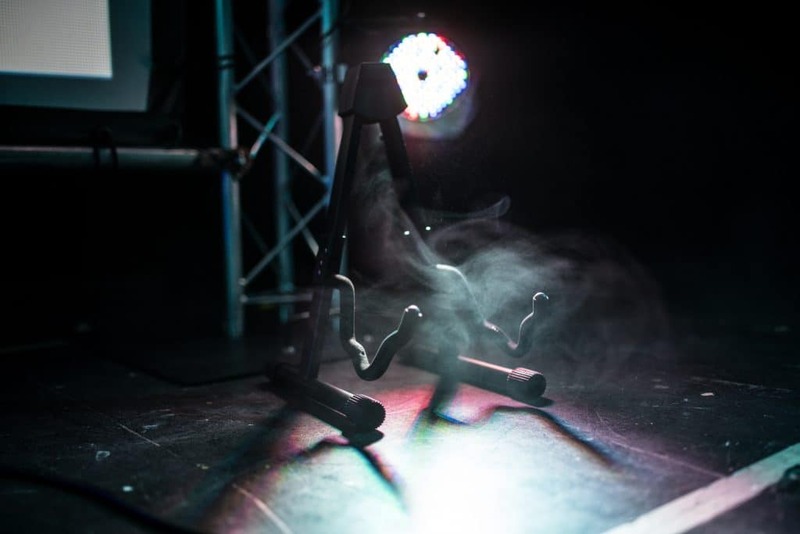 This is not your ordinary corporate music act, but if you are looking for an outside-the-box idea which will dazzle guests, this might just be the right choice. Who says live music for corporate events has to fade into the background simply? The Blues Brothers prove that music can be the main attraction at a corporate event and a key ingredient to its success. Popular songs like Everybody Needs Somebody, Soul Man, She Caught the Katy, Sweet Home Chicago, Jailhouse Rock, and more. The Blues Brothers impersonators will dance and sing alongside guests to create a massively interactive experience which every single one of the attendees will love to remember for months. Unlike simply playing soundtracks from a playlist, live music for corporate events adds class to the ambiance of the occasion. 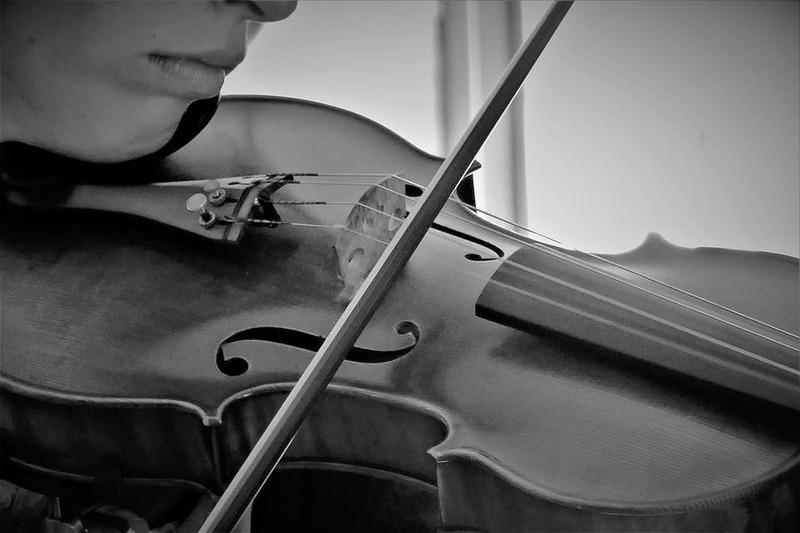 If you are planning an upscale corporate event and are looking for entertainment that is elegant, without being overly pretentious, we recommend String Angels, a group formed of three beautiful and talented young women who will fascinate your guests. 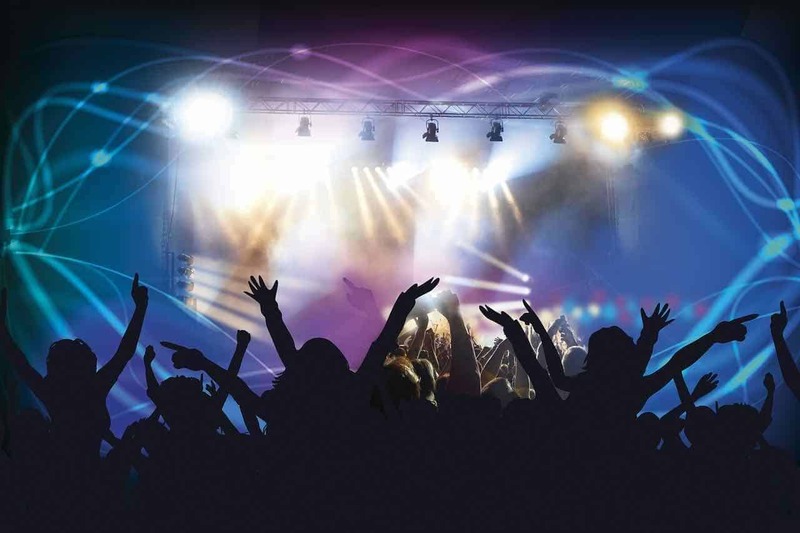 In addition to famous classical songs with a 21st-century spin, attendees will get to enjoy listening to popular rock anthems they know and love. 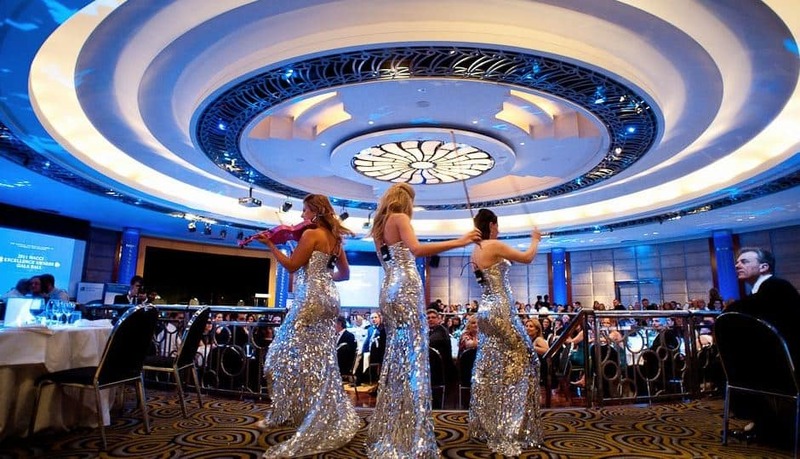 Booking The String Angels will add a level of excitement and sophistication which has to be seen to be believed! You see, there’s something in String Angel’s act to please every taste. String Angel’s fully choreographed, interactive electric violin show is both dynamic and personal, as they get up close to the audience to make a genuine connection with the guests. What’s more, the ladies not only sound fabulous, but they also look amazing – and they come dressed to impress! So, if you are planning a glamorous event, you should most definitely consider them. If you feel like a band would be way too much for your corporate event, you could book just an incredibly talented singer like Dave Fenley. He is a natural-born talent who’s been singing ever since he was seven. Residing in Nashville, Tennessee, he now writes and sings for a living. He has shared the stage with musical royalty like Dwight Yoakam, Miranda Lambert, and Dierks Bentley. Are you looking for more than just live music? Booking Ice Beat Factory is the solution. Live Music for Corporate Events: Want More Options? The Grable Group manages a select pool of talented performers with experience in corporate events. Make sure to look over our list, and if you see something you like, get in touch with us, so that we can discuss your event in detail. 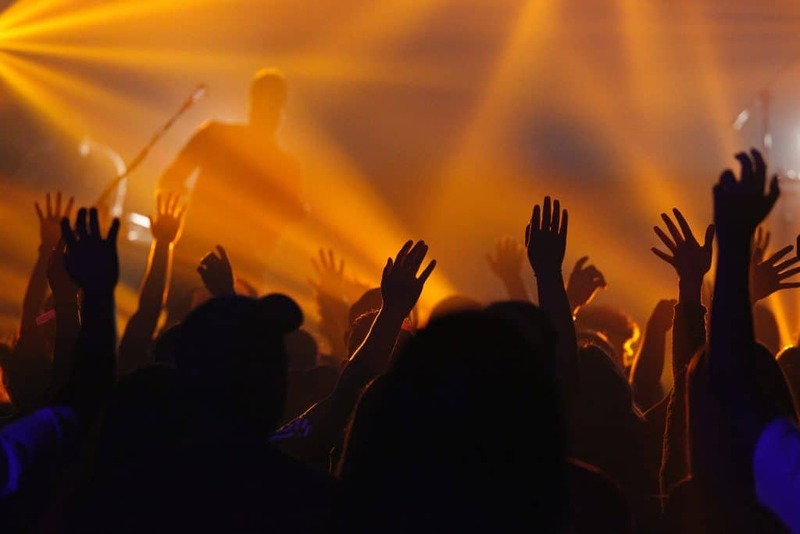 Whether you want to book a band or a singer, you can count on us to find the best live music options for your corporate event. Contact us today at (615) 283-0039 so we can discuss it. Seize the opportunity! We’ve given you some of the best musicians we’ve got and quite admittedly, some of the best in the world. Now it’s up to you whether or not you get to watch them perform live at your next event. Not on TV. Not on the internet. Live! What are you waiting for? Go book your musician for the next corporate event today! A successful corporate event does not need just to look good – it needs to sound good, as well. That is why you need to integrate music into the event planning so you can leave a lasting impression on your guests. 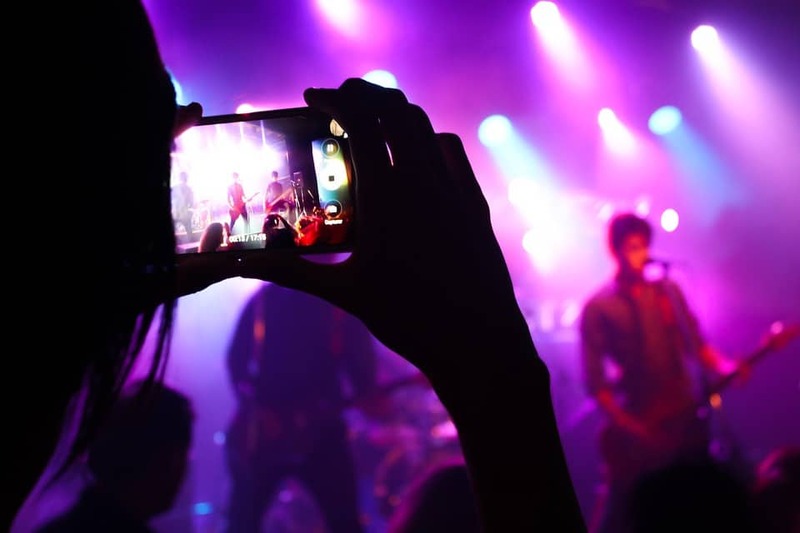 Booking music for corporate events is one way to make sure the participants will bond, be entertained and engaged throughout the entire evening (or night). Don’t have any ideas where to start your research and what type of music your guests would enjoy? Then continue reading the article to discover five amazing bands which can energize your guests at the next corporate event. DJ Drums is one of the most popular acts when it comes to live entertainment. The band is formed by two members who can seamlessly blur the lines between traditional DJ-ing and a live band. The duo brings high-energy on the stage and can adapt to any client’s needs. Whether you want the guests to hit the dance floor or you need live music for a cocktail event with piano and vocals, DJ Drums is a band which can cater to either scenario. Party Nation is a band formed by nine members. So far, they have worked with over 100 corporate clients, and so they have plenty of experience entertaining audiences at corporate events. Their performance is high-paced and full of energy show that will keep the attendees engaged throughout their exciting performance. Party Nation can feature hip choreography and sing several music genres, everything from pop to classic rock, golden oldies, country, disco or funk. Vox Audio is a unique band which does not use instruments, but their voices in such a beautiful way they mimic the sound of instruments. They started playing with their voices back in 1998, which is when Disney executives saw one of their shows and decided to hire them to perform for the Disney MGM Studios. Vox Audio is more than a band – they are a one-of-a-kind vocal theatrical experience. They will even create a custom song for your event if you want to transmit a message uniquely. 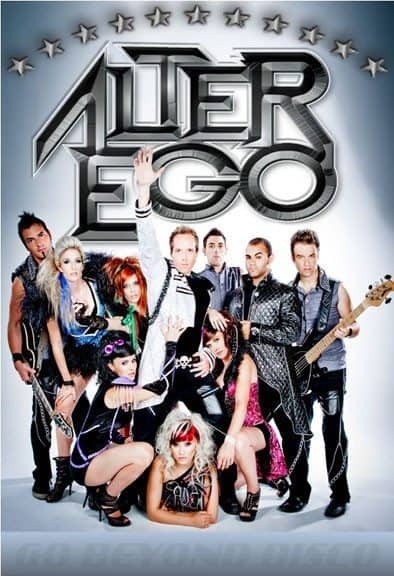 If you are going to book music for corporate events which will make the participants want to get up and dance, then Alter Ego is the band you are looking for. Their repertoire features the best of 70s disco, 80s rock, 90s Pop and top 40 songs which are popular nowadays. 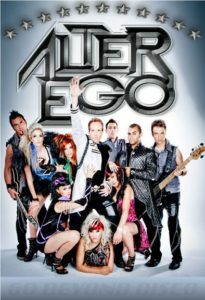 The band will make the majority of your guests want to dance and those who do not want to join the dance floor, won’t get bored either because Alter Ego is extremely entertaining to watch. Splash is not your typical cover band. The four vocalists and four dancers use multiple costume changes and a special choreography to perform unforgettable dance hits from the 40s to today’s songs. Their genuine love of music reflects the performance they put on stage. Splash brings top of the line production and knows how to keep up the pace, so the audience does not lose interest. Will You Be Booking Music for Corporate Events? When considering music for corporate events, you need to keep in mind your decision can make or break the event. That is why we presented in this article some of the best bands you can hire so you can choose from the best options out there. If you need more details about any of these bands or want to book one of them, don’t hesitate to contact us at (615) 283-0039. Do you know anyone who does not enjoy some music? The fact the audience at a corporate event is not necessarily a homogenous one when it comes to their preferences in music. The limits inflicted by the norms of a corporate setting. So in this article, we have decided to share four useful tips for picking the right music which should make the process go a lot smoother. You see, music for corporate events is not only good for helping guests unwind and creating the right atmosphere at an event. Ambient music and sound can successfully be used to cue someone to come on stage, set the pace of a gathering or keep the event running smoothly. What’s more, music is also great for building anticipation and creating excitement. 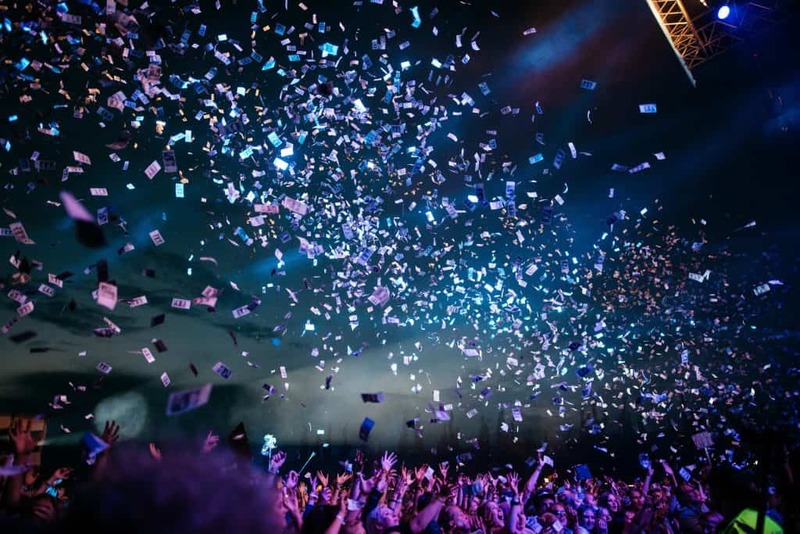 For instance, if your corporate event features a section where awards will be passed on to deserving employees, you can use music to set the right tone prior and after the announcement. You know, kind of how they do it during big award shows like the Golden Globes. If this is something you need at your event, consider hiring a DJ to play the right the sound effects at the right time. The size and design of the space. These aspects affect the acoustics of a venue, as well as stage visibility. The last thing you want is guests not being able to properly see or hear the musicians you have booked for the event. Indoor vs. outdoor. Indoor venues typically provide better acoustics, while auditoriums are best for corporate events where music is meant to offer more than just background entertainment. If your event takes place outside, consider booking a live band! Sometimes, the best thing you can do when picking music for corporate events is not take any risks. That is why we wanted to provide you with two choices you cannot go wrong with. The first one is background music. This is the perfect option if you are looking for something subtle which will help guests relax, but won’t distract them. Great for business conferences, trade shows, and important company dinners. The second suggestion is instrumental music. This type of music is an excellent pick for corporate events as well, especially during in-between presentations breaks. We recommend a sophisticated string trio or a piano player. A live singer like Christian Guardino can also turn out to be an excellent choice, as long as you time the performance right. Whether you are hosting a business conference or a grand corporate gala, it is essential to take care of handling the music aspect as early as possible. Keep in mind that high-quality entertainment books fast, so if you have an event coming soon and you want to get your pick, start your research now. A great way to do that is by browsing through our selection of amazing singers and musicians. If you spot someone whom you think is best for your occasion, know you can reach us at the following number: (615) 283-0039. The never-ceasing, resource-draining quest for better event planning will always stumble upon one roadblock. We are talking about music for corporate events. Not that it’s hard to tick this box on your event checklist, but the challenge is to find music that is, tailored to your audience’s preference. Moreover, a corporate audience is not one that’s easy to please. However, when you have a performer who describes themselves as your basic DJ on steroids, you can rest assured they know what they are doing. In this article, you will find proof of that. Dueling DJs is an innovative concept that can completely reinvent the notion of music for corporate events. It was devised by DJ CoryLive – who’s also been on the America’s Got Talent stage. Add to that an extensive list of appearances at high-notoriety events like People’s Choice Awards, EMMY Awards Governor’s Ball or the 85th Annual Academy Awards Governor’s Ball. Only an entertainment-savvy mind could have seized this is what lacks in the music for corporate events market. He proceeded to form a team of seasoned and skilled DJs who are currently taking turns at assembling teams of two to battle it out on stage. One of them is DJ Sean Patric who’s an experienced musician dabbling in playing other instruments, like the guitar and the drums. The team also counts DJ Dre, DJ Kelly DLux, and DJ Scott Cristopher. The strongest feature of the Dueling DJs concept is interaction. Attendees get to bring and include their music picks via various channels. Then, the Dueling DJs will take on any challenge and deliver top-notch music to please even the most eclectic of music tastes. Dueling DJs bring double the power and skill of a regular DJ to your event. One is in charge of working the beats while the other one ensures guests get up and dance. Just think of the difference between 2D and 3D movies, for example. The first are your regular experience, and the latter take things to a whole other level, right? They won’t spare a drop of energy when they are in engaging an audience. They live for making people let their hair down and just enjoy being on the dancefloor. A good fit for both formal and informal events, the Dueling DJs make themselves accountable for always being engaging and projecting a feel-good vibe. The secret to their worldwide success, however, is another one. They rely on a simple principle: if they have fun, the crowd will have a good time as well. Plus, they are will not friends – which only makes for an even more explosive mix. Bring the noise with this talented bunch of DJs and book them right away via the Grable Group website. We are a booking agency and entertainment company with many years of experience. Working with us gets you access to a select group of talents perfect for the success of your event. It is not just us who claim that – we have made quite an impression on past and current clients.